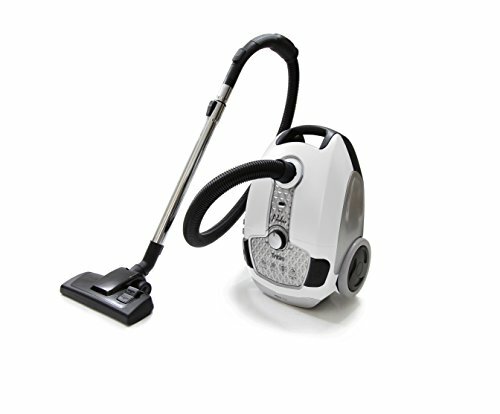 Are you looking for a easy to use inexpensive but dependable powerful deep cleaning vacuum? Then consider the Prolux Tritan. 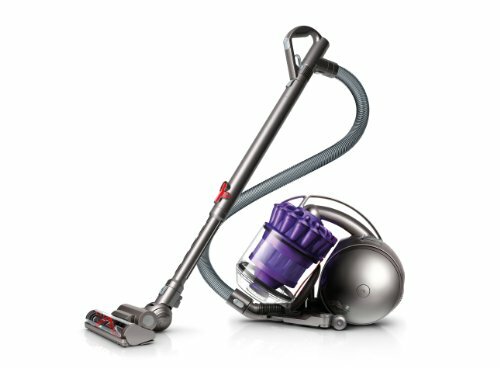 It has an amazing 107 CFM of power, Sealed HEPA filtration, On board tools, Adjustable Power Knob on vacuum allows user to adjust power from quiet delicate vacuuming (like dusting) to full power for deep cleaning, rubber wheels, long 23 foot retractable cord, adjustable steel wand dependable motor bypass and 1 year warranty. Whether you have allergies, pet hair, hardwood, tile, carpet, or rugs the Prolux Tritan can handle them all. PROLUX TRITAN -is a powerful deep cleaner that is designed to clean Carpet, Rugs, Hardwood floors, Tile and more! With its on board tools, rubber wheels and retractable cord it is very easy to use. The Prolux Tritan compact but lightweight design has an impressive 12 amp deep cleaning motor that has an Amazing 107 CFM of air flow suction (most vacuums have 70 cfm). This is a well designed dependable vacuum with the 1 Year bumper to bumper factory warranty. SEALED HEPA FILTRATION – Great for allergies and keeping your home air clean and fresh with its 3 stage filtration. Unlike bagless vacuums that tend to spew dust back in the air it uses filtration bags (comes with 6 bags), pre filter and then the Sealed HEPA filter allowing clean air to exit the vacuum. POWER – Produces an amazing 100 inches of water lift suction and 107 CFM (cubic feet per minute) of Airflow, which provides ample power for deep cleaning AND sucking up pet hair. 1 YEAR FACTORY WARRANTY Only buy from GreatVacs to receive Warranty! – Tough designed rubber wheels, rubber grip handle, steel extendable wand and motor by pass valve ensures this vacuum is made to last. Motor by pass valve will open if bag or hose becomes clogged which protects your motor from burning up! SPECS – 23 foot retractable cord, 6 foot hose, and 36 inch extendable wand give the vacuum a 32 foot cleaning radius. The vacuum only weights 15 lbs and has rubber wheels for not scratching floors. 12 amp motor with 100 inches of water lift and 107 CFM. Tools are stored on board. Adjustable Power Knob on vacuum allows user to adjust power from quiet delicate vacuuming (like dusting) to full power for deep cleaning.